The Center for Science and the Imagination at Arizona State University is the home base for this project. Learn more at csi.asu.edu. A list of contributors for our Frankfurt Book Fair book sprint in October 2013 is available here, and a list of contributors for the Arizona State University book sprint in February 2014 is available here. 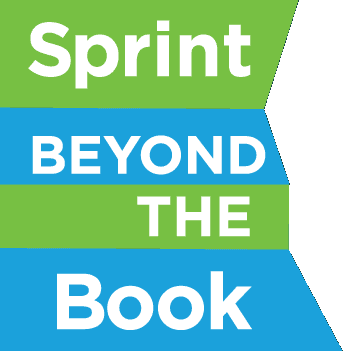 Visit http://sprintbeyondthebook.com/wp-login.php?action=register to create an account for the site, then visit http://sprintbeyondthebook.com/contribute-to-the-book/ to submit your contribution. Your post will be reviewed by our editorial team, then published! Use the hashtag #beyondthebookASU to follow the project and join the conversation! What if I am having technical issues?